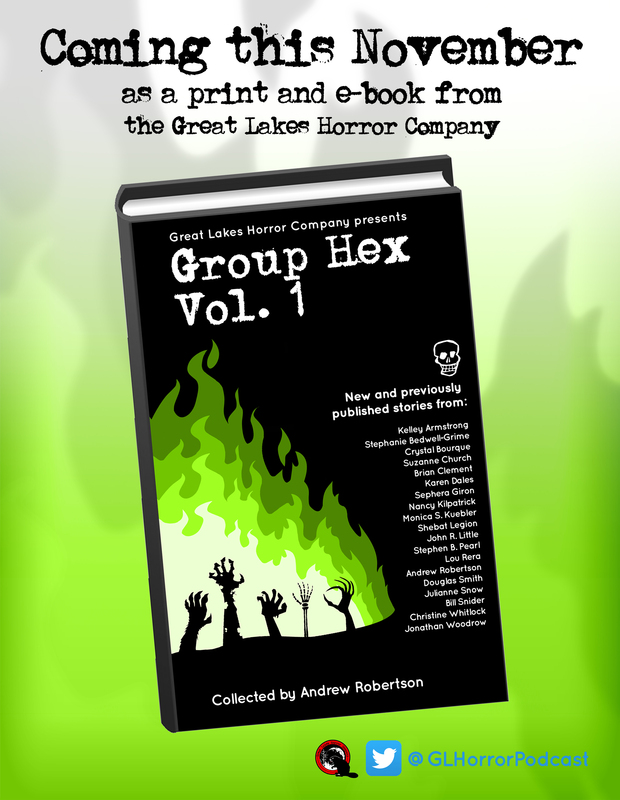 Horror Writers Association – Ontario branch’s first anthology GROUP HEX, VOL. 1 launched at Fan Day, Toronto Convention Centre, Dec. 10/16. 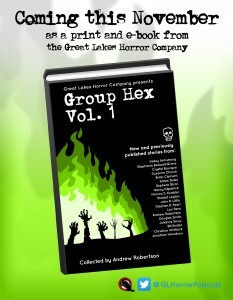 The E-book is now available. The beginning excerpt of my upcoming novel VAMPIRE DENTIST based on the popular cult indie feature film is included in the anthology. I have (1) authors signed copy for $20.00 left!